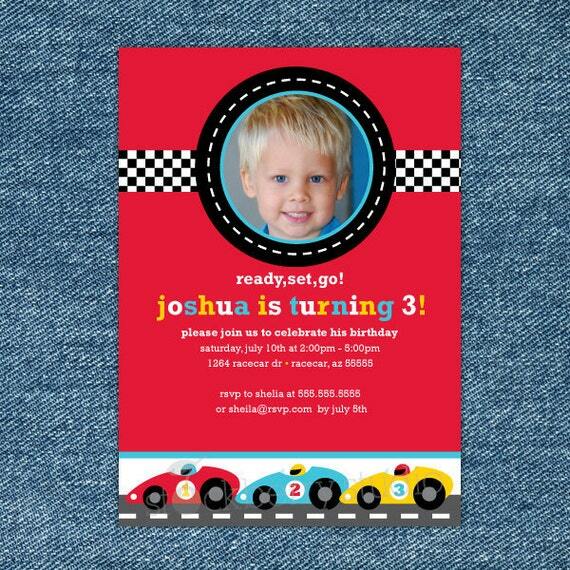 4" x 6" invitation size is available upon request ONLY during checkout. Please leave a note in the "Note to stockberrystudio " message area during checkout if you want a 4" x 6" invitation instead of a 5"x"7" at no additional cost. The 4" x 6" size change most be stated during checkout or an additional fee will be apply if stated after checkout. STEP THREE: When you add the invitation to your cart in the message area type the information you would like to have on the invitation. Please make a TYPE in the "Note to stockberrystudio " message area if you want a 4" x 6" invitation instead of a 5" x 7" this most be stated during checkout or an additional fee for size change will apply if it's stated after the order is completed.